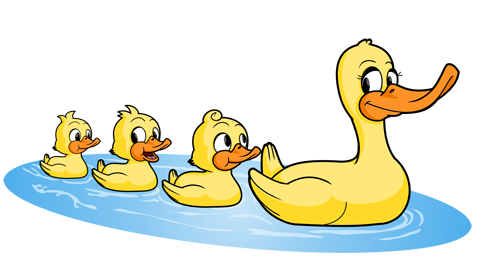 If you have a two or three children swimming with Aquatots, we offer all swimming children in your family a 6.66% discount off of their course fees. 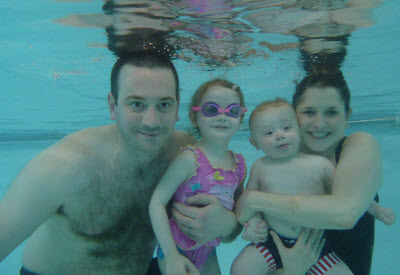 Did you know over 25% of our customers have two or more children swimming with us! ** To ensure these great discounts are applied, please make sure each swimmer's course is booked and paid for via their own personal account with the provided log in details for each child. Hey, congratulations firstly on having twins! Did you know both the Aquatots Directors are twins? 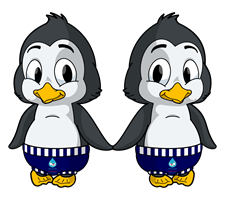 Well, because we know it's twice the expense for twins, we're delighted to offer a 10% discount on all your Aquatots Courses. ** To ensure these great discounts are applied, please make sure each swimmer's course is booked and paid for via their own personal account with the provided log in details for each child. It's no secret, Aquatots is great to do with your friends! So, when you book your first term if there are 3 or more of you booking into the same class together we'll happily give you each a welcome present of £10 off your first course fee!